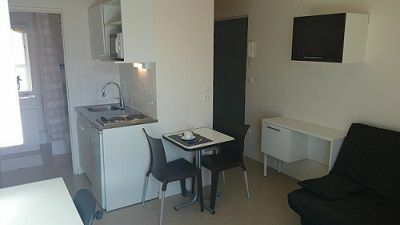 Located in a vibrant area, the Lille Lambret residence offers studios of 17m² to 20m², equipped, comfortable and well designed. 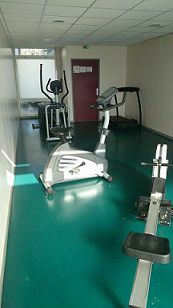 To the delight of cycling fans, direct bike trail from the residence to the city center and the campus is done! 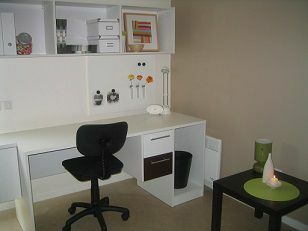 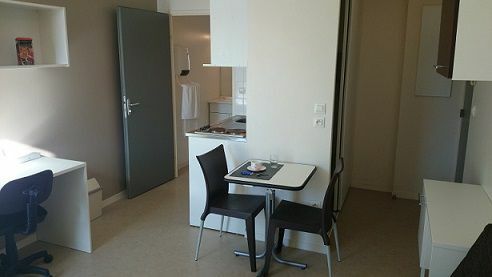 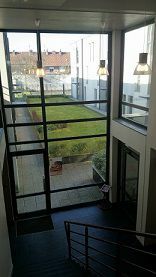 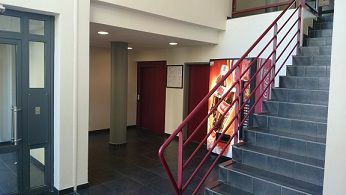 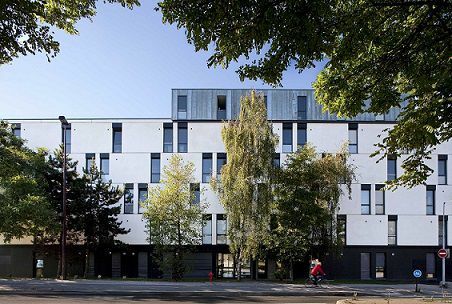 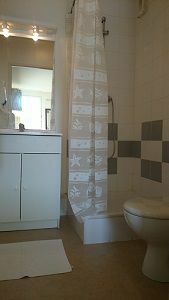 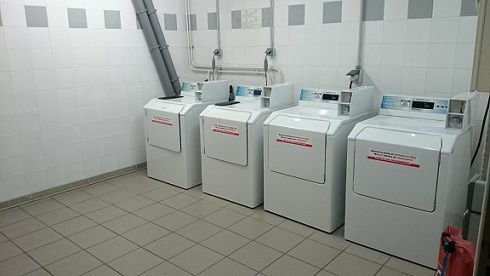 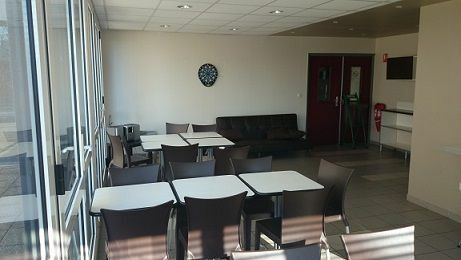 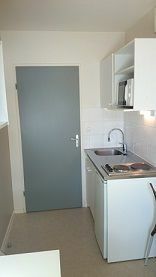 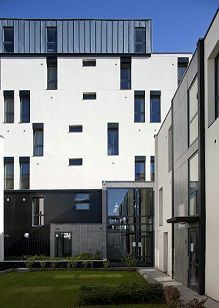 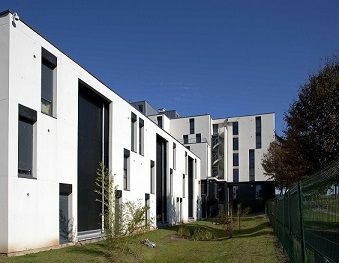 Ideally located, the Lille Lambret residence is 5 minutes from Campus Lille II, Dental Faculty of the University Hospital of Lille, 10 minutes from the Catho and Pole Eurosanté (Faculty of Medicine and Pharmacy, Institut Pasteur, INSERM) and close to public transport (metro station Oscar LAMBRET line 1 / Bus line 12 to the Catho / TER stop Lille CHR).